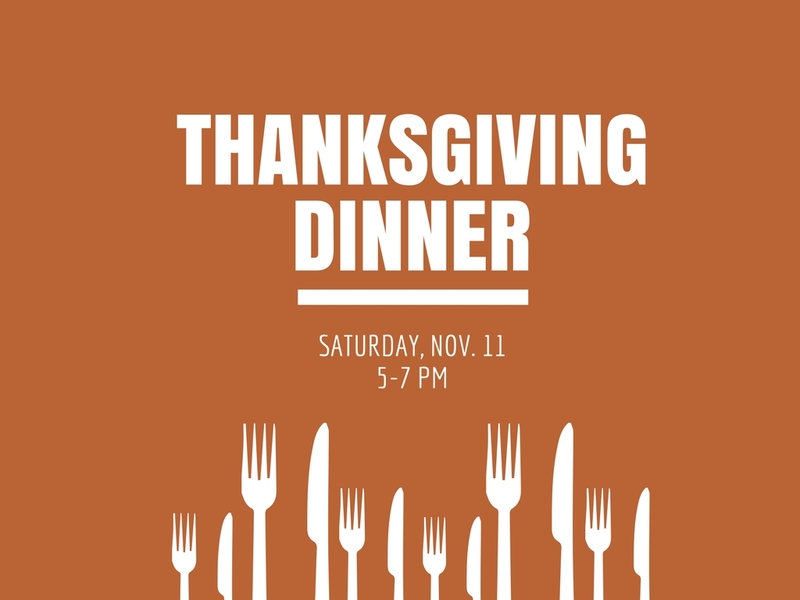 We need over 25 people to volunteer for our Thanksgiving Dinner event. Help either before, during, or after the event. Fill out this form.